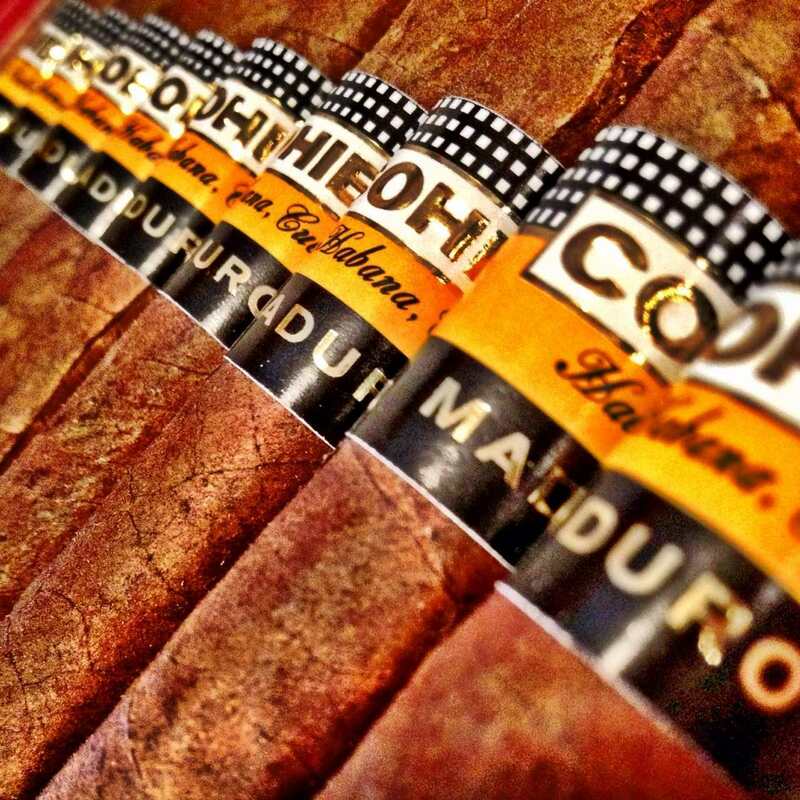 As with its bigger brother, the cigar boasts a smooth, warm, tantalizing smoke. 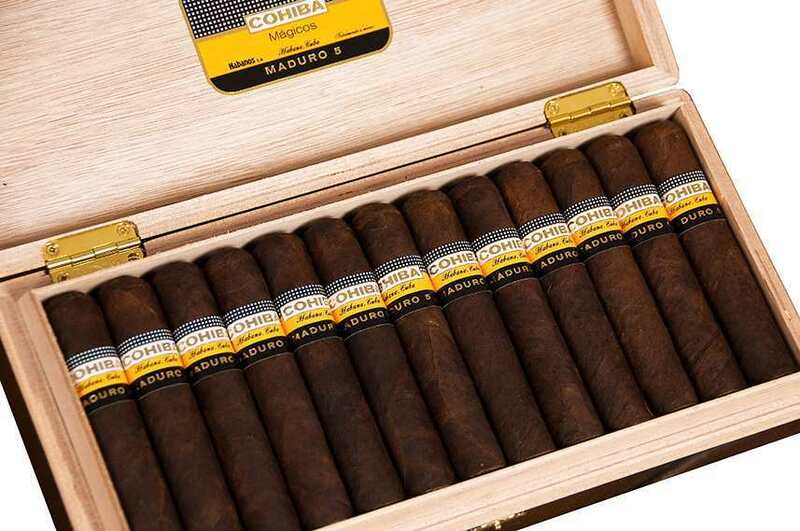 There are notes of dark chocolate, coffee and some rich spice, sustained by the light sweetness of the rich, oily, Maduro wrapper. 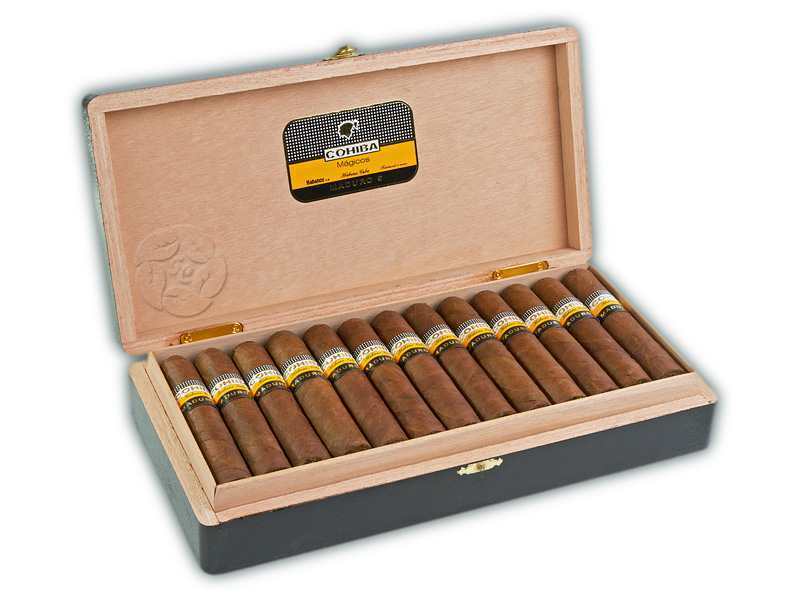 The cigar has more oomph and power than the Genios, perhaps to make up for the shorter smoke time.